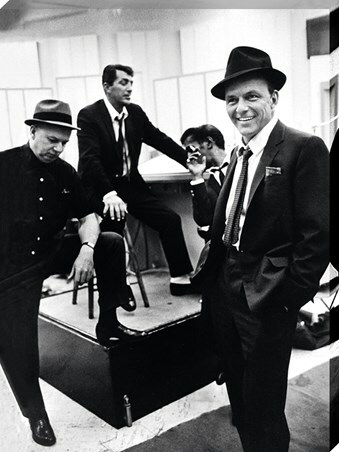 The print has seen many things, largely drug fuelled sessions from the City of Sin. 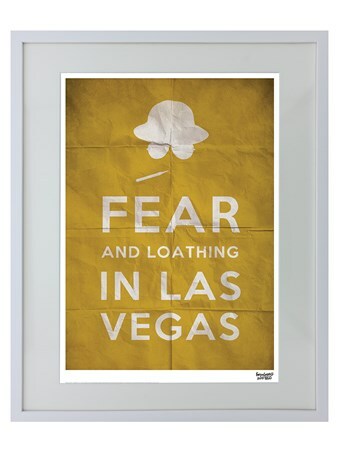 Join character Raoul and his drug addled attorney Dr Gonzo as they tear up Nevada in the cult classic; Fear and Loathing in Las Vegas. 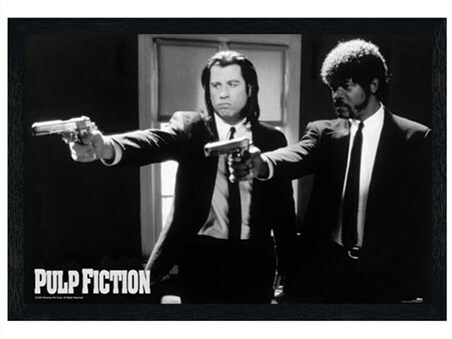 Featuring Johnny Depp and Benicio Del Toro and Tobey Maguire, this drug fuelled adventure is one to remember. 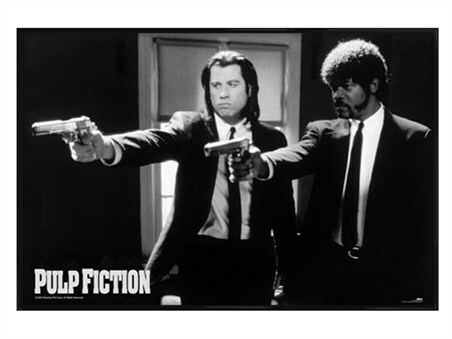 Fr those that couldn't get enough of this awesome movie, this simple bold print would make a great addition to you movie loving home. 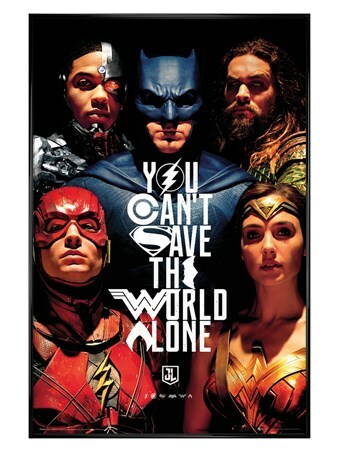 Limited to only 995 copies worldwide and included with a numbered certificate from Universal pictures. 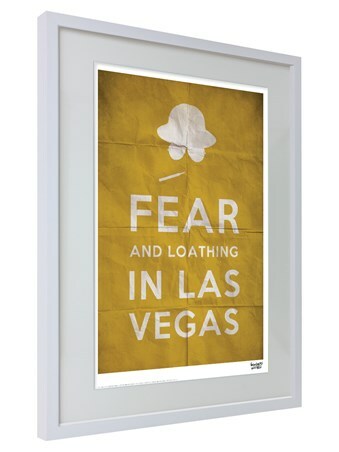 High quality, framed Text, Fear And Loathing In Las Vegas framed print with a bespoke frame by our custom framing service.